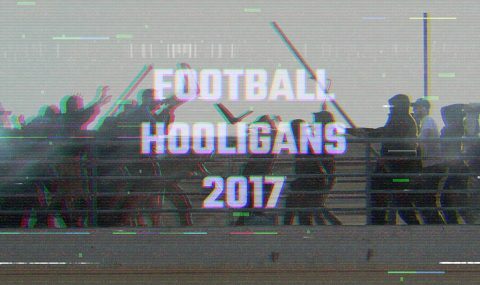 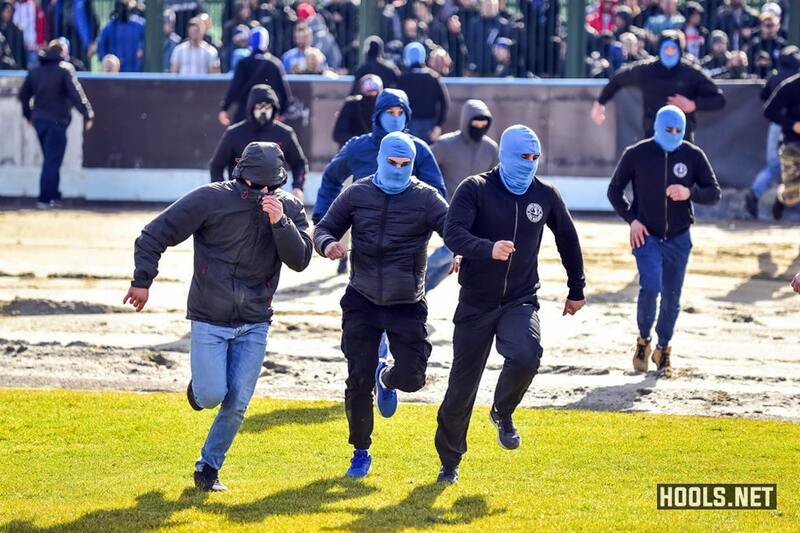 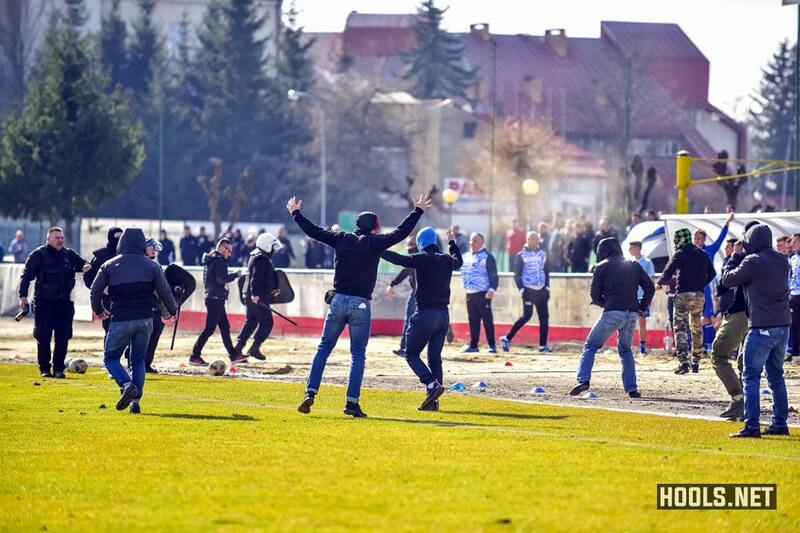 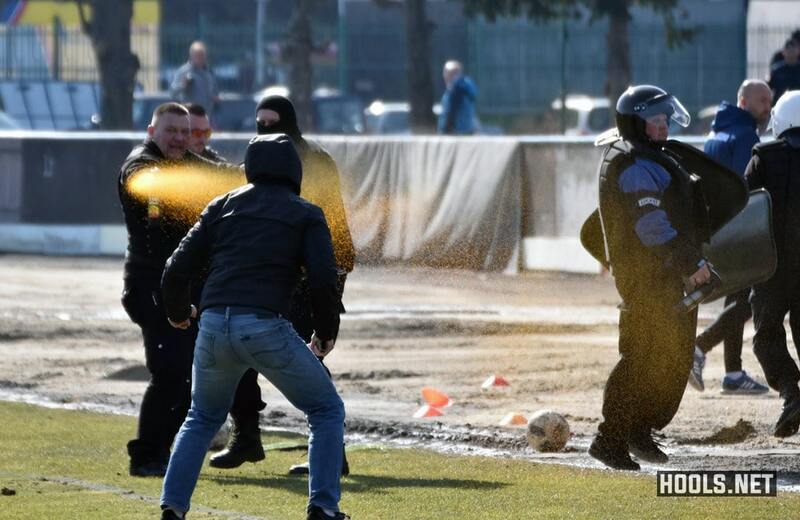 A Polish IV Liga match between Karpaty Krosno and JKS Jaroslaw was abandoned on Sunday following a pitch invasion by home fans. 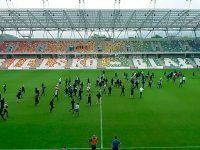 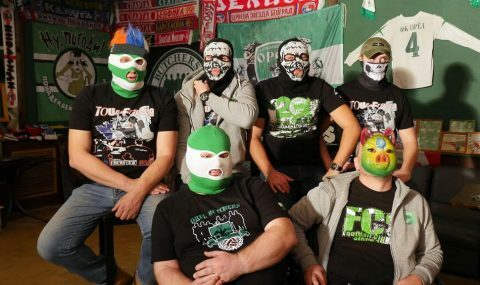 The referee called the game off after 75 minutes when a group of Karpaty Krosno fans invaded the pitch and headed straight towards the end of the ground where the visiting team’s fans were stationed. 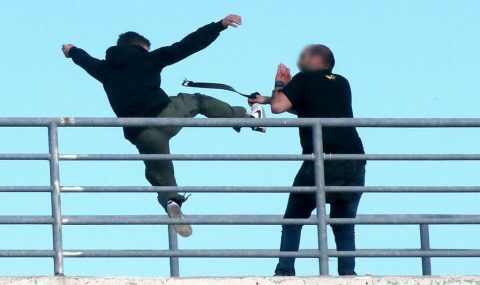 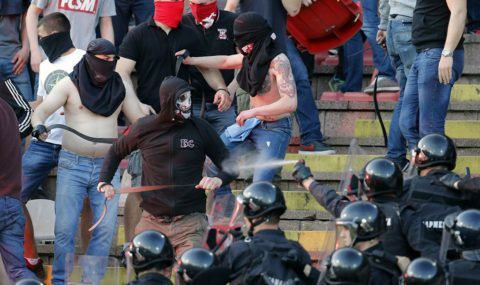 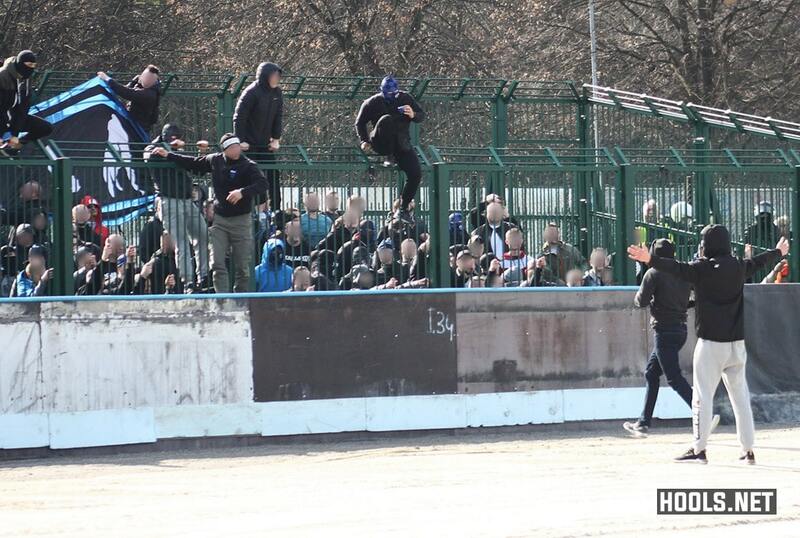 Riot police only managed to stop the troublemakers after they had already reached the JKS Jaroslaw end. 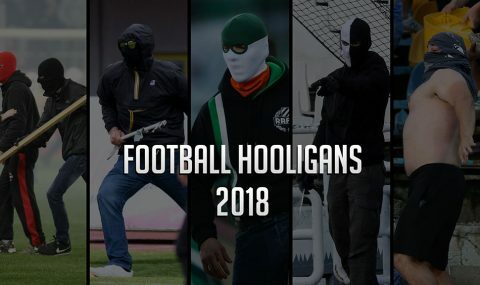 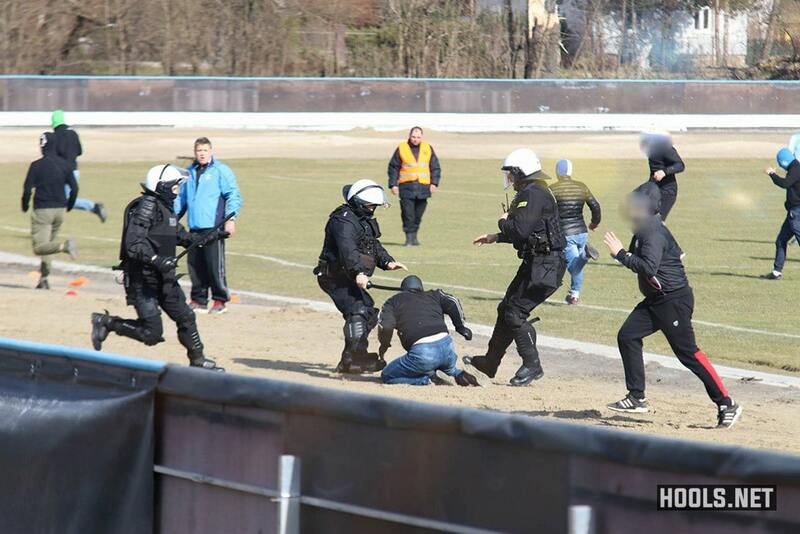 Two Karpaty Krosno fans were detained as they were trying to leave the pitch.